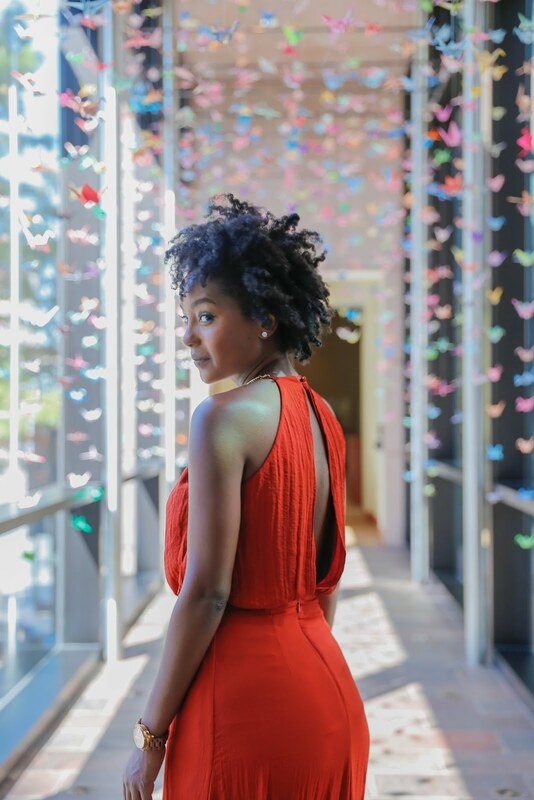 It's been about 3 years since I joined #TeamNatural and over that period of time I have picked up tons of valuable hair care tips and tricks. Even though I am still a newbie (sorta) I like to keep my hair looking it's best. A lot of the info I have picked up on has come via my sister Erica who is really super knowleadgable when it comes to natural hair. But when Erica's busy with college and stuff, I surf the web and look to my favorite beauty bloggers from Africa to help with product reviews, DIY tricks and whatever hair care advice they dish out. Here are a few standouts that I love following. Thank you so much 😊😊 #Repost @4chairchicks with @repostapp ・・・ @yvettekemi played this braid out! Yvette's hair is to die for! You can check out her blog post here about her bangin' braid out in the pic above. Isn't it just beautiful? ❤️☀️ Hair Tip: Deep conditioning weekly is very very very important!! 😄 One of my readers mentioned that every week felt like too much, but trust me, there's no other way to length and health retention! Moisture makes our hair supple, flexible! Deep conditioning is the surest way to maximise your hair's moisture intake! 😄 Oh and feel free to pass by my blog - link in bio - to take part in my ongoing #BackToBasicsWithCravingYellow Giveaway! There are some yummy goodies up for grabs!! Between the dry air, chilly weather and constant barrage of heat styling, your hair deals with a lot of stress in the diaspora. Buying hair products can get really expensive so if you still want to get the concentrated dose of nutrients your hair needs, then you may want to explore the DIY route. Make sure to read Tabitha's post on her DIY conditioner, totally worth checking out. I can't sleep so here's a #flashback 👀🌸 I forgot who took this. "I’m such a minimalist when it comes to my hair! I shampoo-wash my fro once a month with Carol’s Daughter Black Vanilla Shampoo, but I recently switched to Burt’s Bees More Moisture Shampoo (Baobab smells amazing!!!). It doesn’t strip my hair, and it leaves it feeling super clean. But I usually co-wash every weekend using Burt’s Bees More Moisture Conditioner, which I also use as a leave in conditioner. It works wonders for my twist outs! Afterwards I apply olive oil or whatever oil I happen to have." Braidout tutorial on youtube featuring @cocosheanut coco almond butter! How cute is this wedding day hairstyle? I must try it! Did I miss anyone? 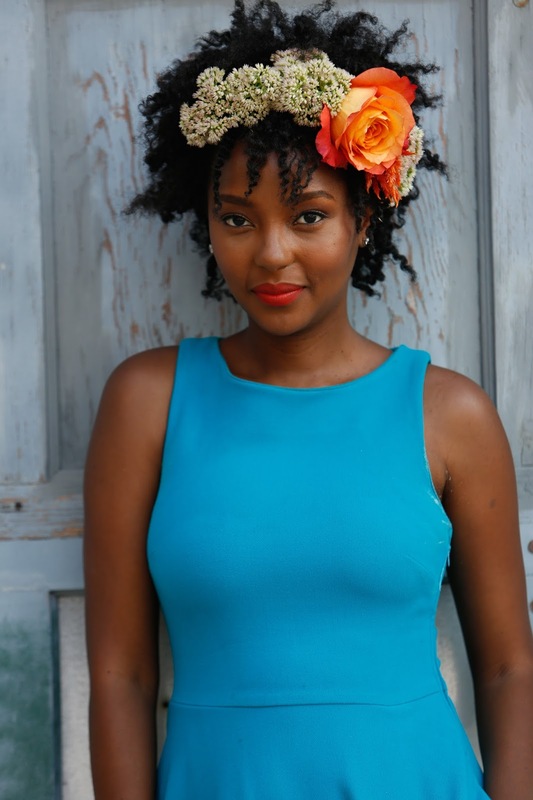 Who are some of your favorite natural hair bloggers? Awesome pictures!! I love to hair style , it change my look over. Sometime different hair style change my boring look. I found a site for hair styling products(http://www.myhaircarecoach.com/).Hope it help you.